Our easy to use scheduler makes managing your appointments a breeze. 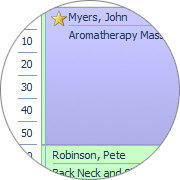 Familiar drag-and-drop appointment scheduling with customisable appointment states. 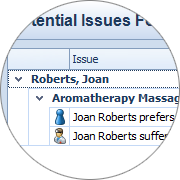 Appointment validation and warnings prevent double bookings and ensure client preferences. 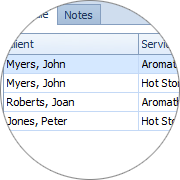 Multiple services and clients per appointment streamlines the management of group bookings.